Home / Unlabelled / SD Full armor Knight Gundam displayed. 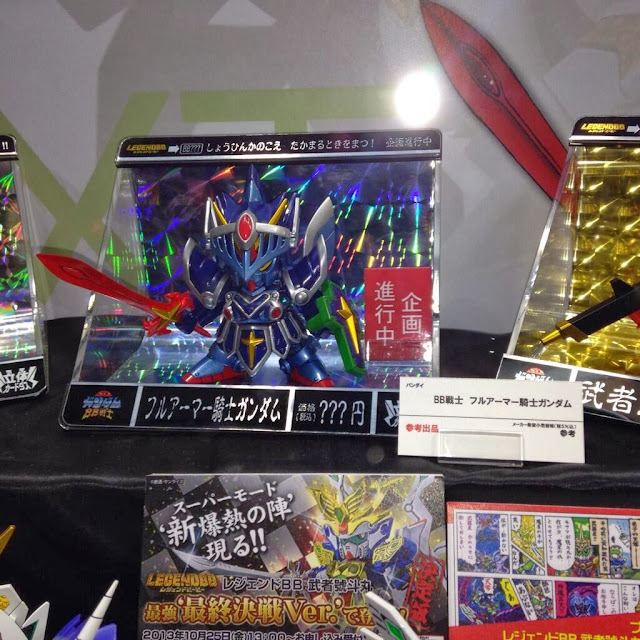 SD Full armor Knight Gundam displayed. 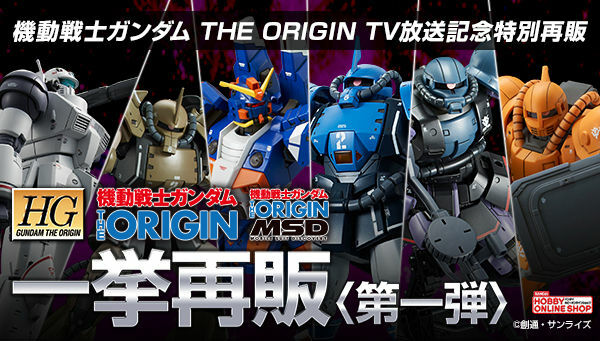 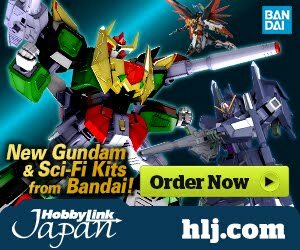 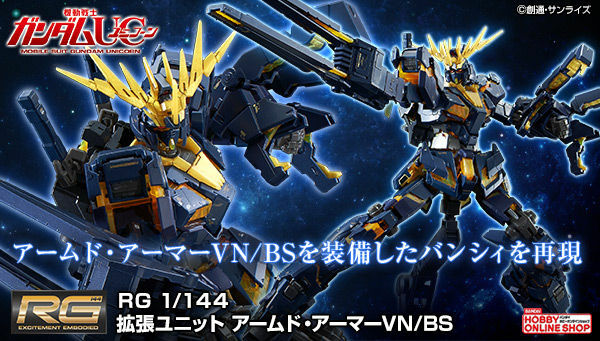 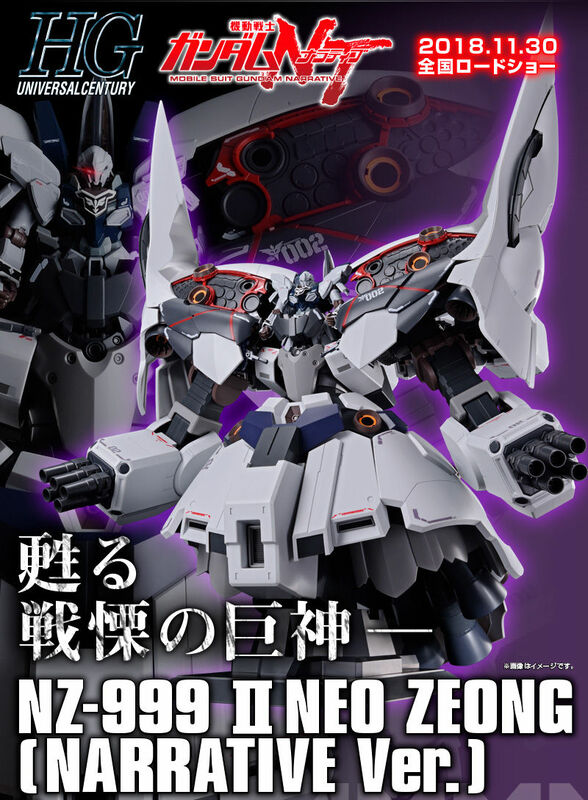 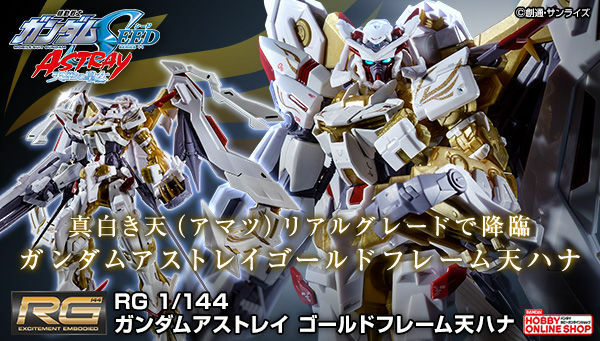 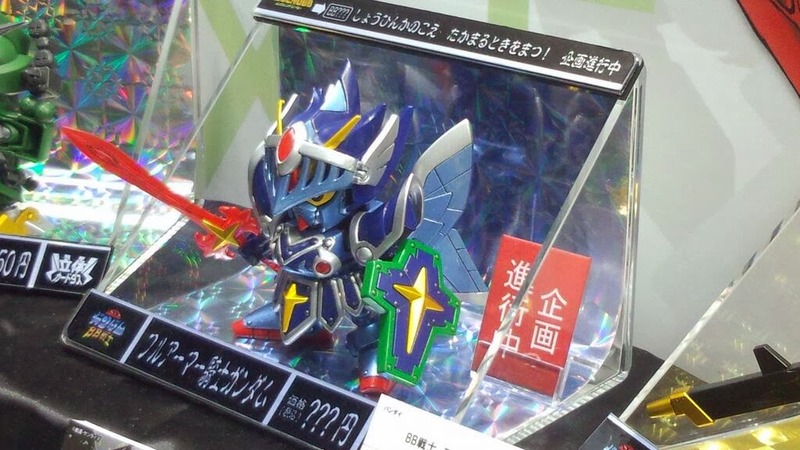 A look at the new SD Full armor Knight Gundam!